Wow- your Lula looks great as a lil punk girl. I love her too and she looks fab with her friend. Both gorgeous girls in cool clothes!!! Here's my elegant Eden, who I love to bits! 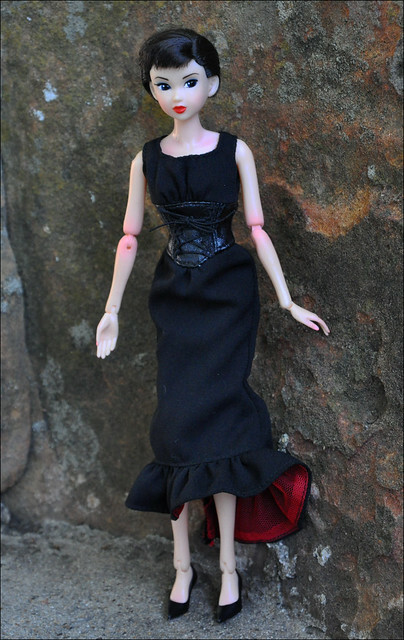 My Flickr -- mostly BJDs so far, but more Momoko pics to come! I adore Twilight Fiancee and your elegant Eden! 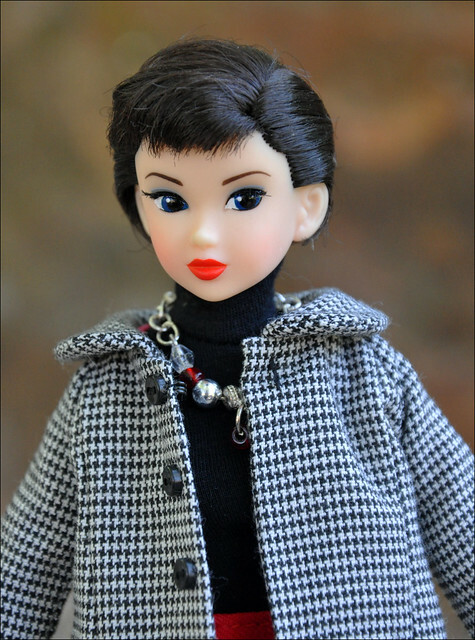 She's on my wish list, hopefully someday she'll be mine and I can't wait to clothe her in outfits that don't quite seem to fit my other gals. I've already got a fun black dress and a hat and a Hermes Birkin bag that are itching to be used! 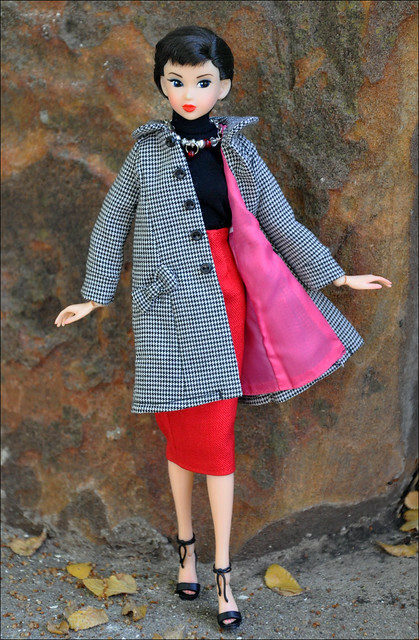 Loved how you paired her up with Milk Tea Party's coat and that necklace is fab and so are those shoes! I very much hope you find one someday -- she is a treasure! !